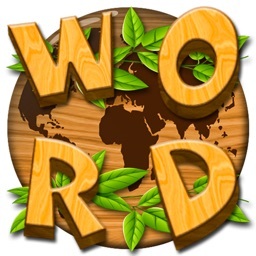 Promo: Swipe Your Finger To Find All Hidden Words In Word Puzzle Game! 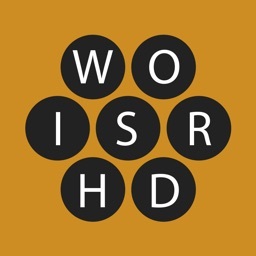 Say goodbye to your sleepy mind and hello to the newest challenging word game, where you will tap on the multiple words from sky to make combinations of different words. 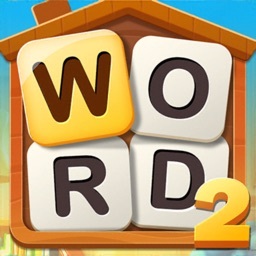 This challenging game will improve your vocabulary and spelling skills. 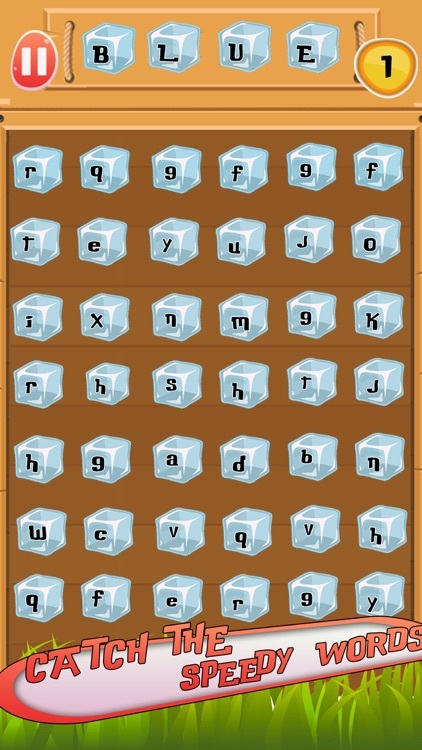 Search different words to link and make combinations of different letters or words in word puzzle games. 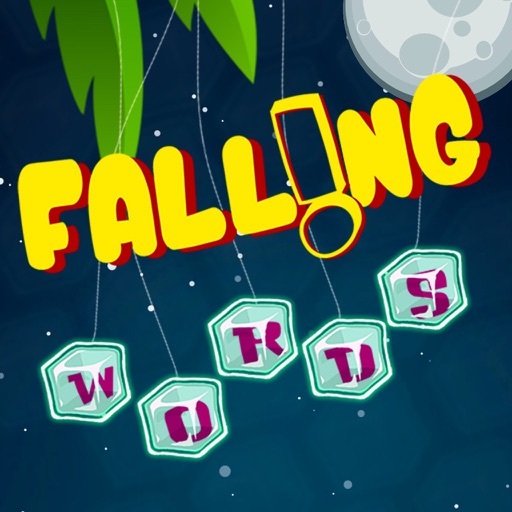 You have to tap on the words falling from the sky in order to compose multiple words. 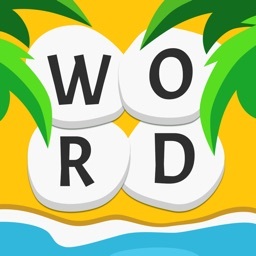 If you get a valid word it will show in the list of hidden words and if you fail to search the words you will out of your turn. 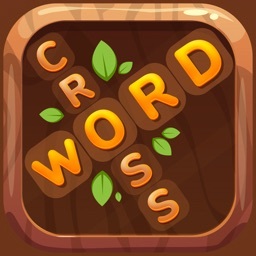 This word puzzle game is very challenging so keep your reflexes sharp and your brain alert as the letters drop. 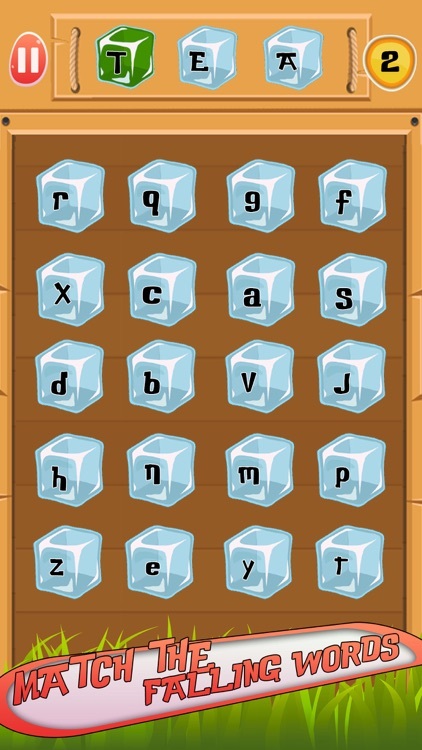 Drag words with your finger to find a better combinations or links by improving your spelling skills. 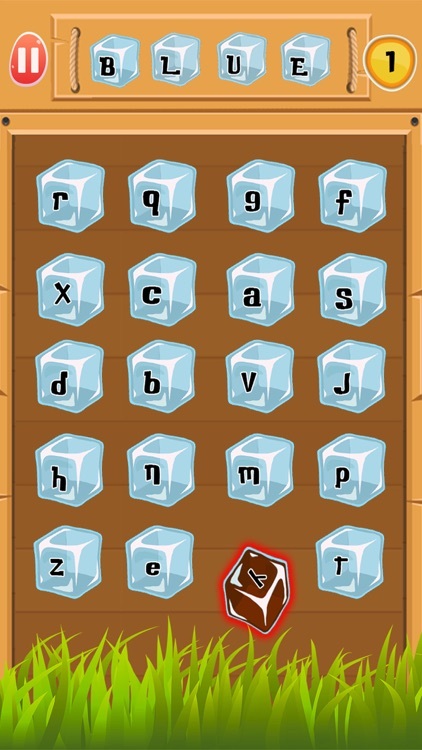 When a letter drops on top of board you have to quickly find the right words otherwise your game will be over. This is best happy game where you don’t need and glass of water because it’s a mind game where you have to sharp your mind.